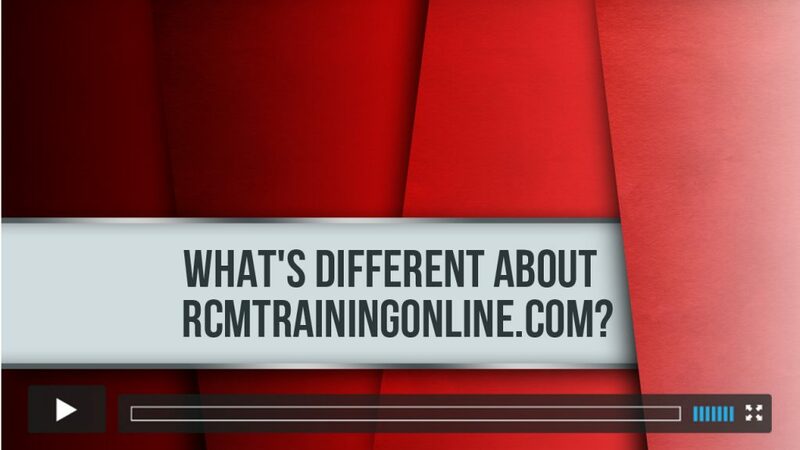 RCM is NOT just for aircraft! The key to Reliable Equipment is the same as the secret to a happy marriage! Air travel is super difficult. Hotel rooms can be really lonely, right? Wouldn’t it be nice to have virtual learning sessions from the comfort of your own surroundings? The search is over! 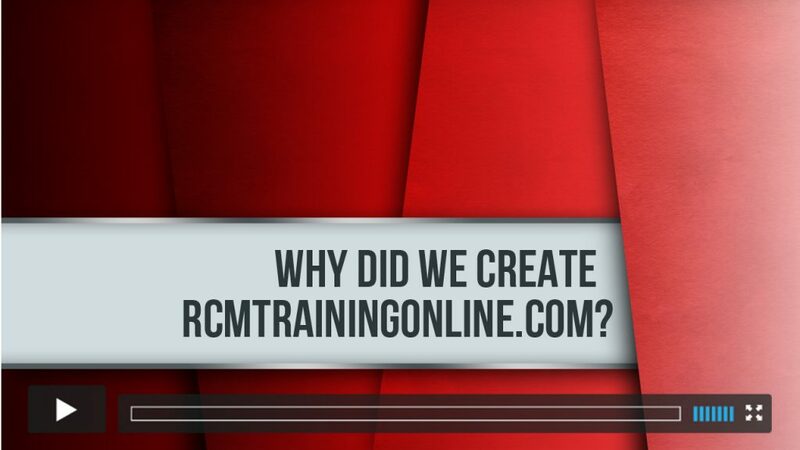 Why did we create RCMTrainingOnline.com? Want to achieve your Maintenance and Reliability goals? Want to increase the chances of successful implementation of any Reliability improvement activity? Look no further! Do you ever feel like acquiring actionable knowledge can be pricey and (most of the time) it requires travel? If so, you’re in the right place! 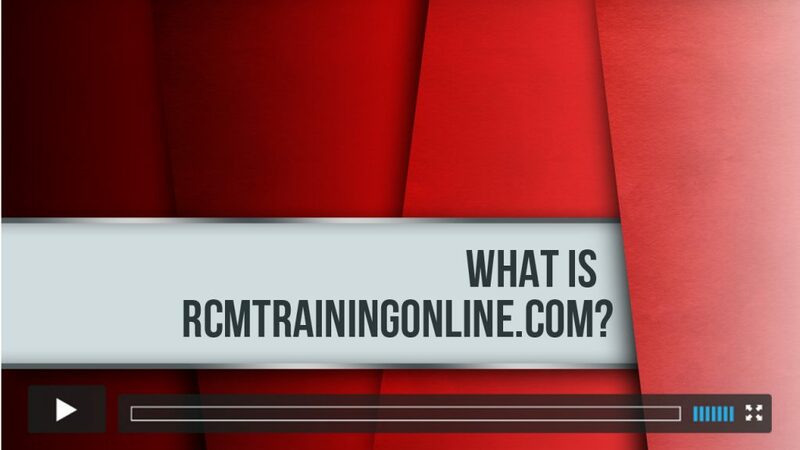 Learn more about RCMTrainingOnline.com. How much time does the training require? 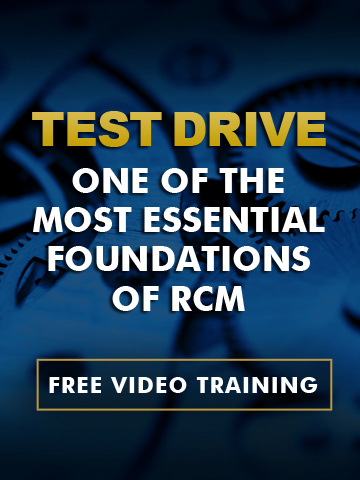 Cumulatively, The Foundations of RCM has about 5.0 hours of video training. But we all learn differently. 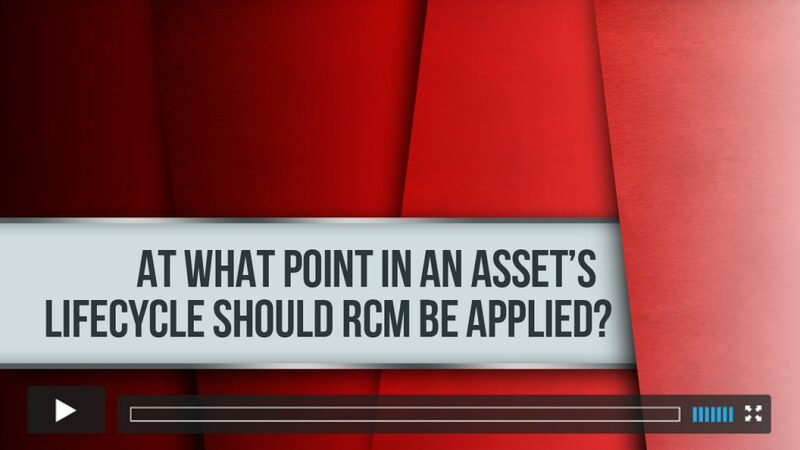 At what point in an asset’s lifecycle should RCM be applied? 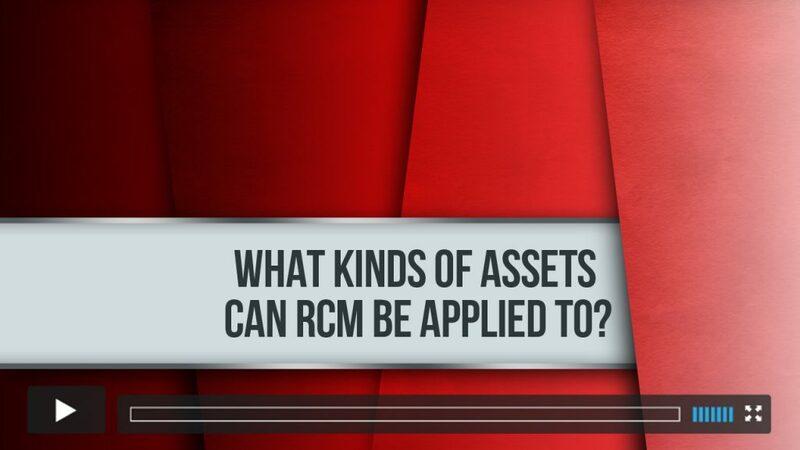 What kinds of assets can RCM be applied to? Air, sea, space, land, or underground? Commercial, government, or military? Reliability Centered Maintenance has something for everyone! 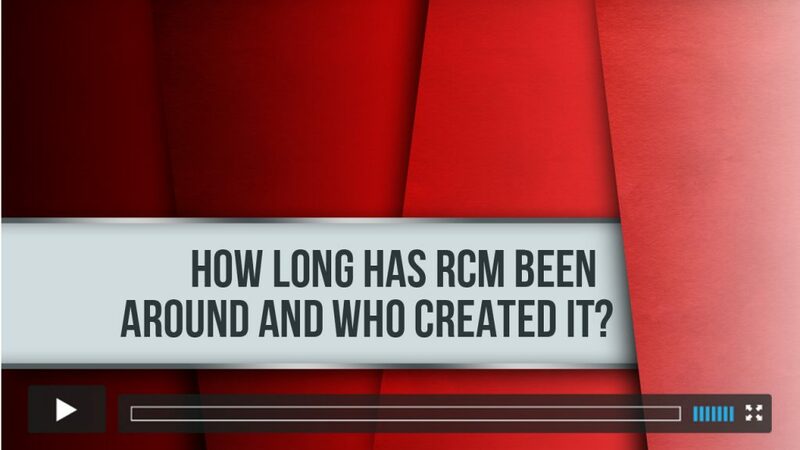 How long has RCM been around and who created it? Reliability Centered Maintenance principles will be celebrating their golden anniversary soon. And you may be surprised where the process finds its roots! 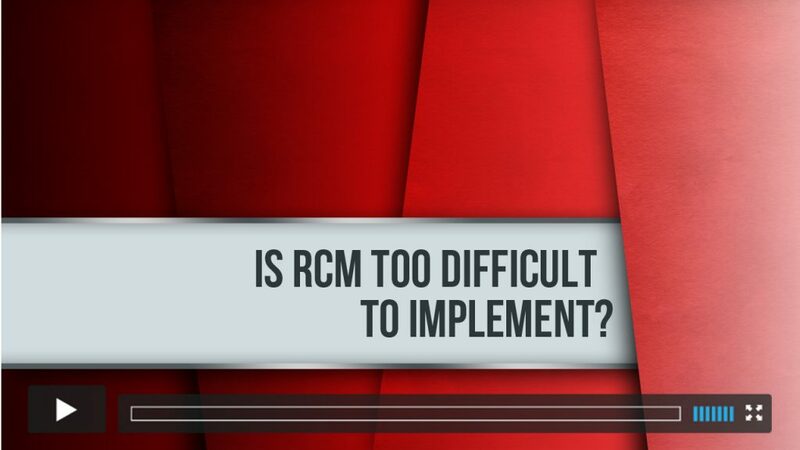 Is RCM too difficult to implement? Absolutely not. 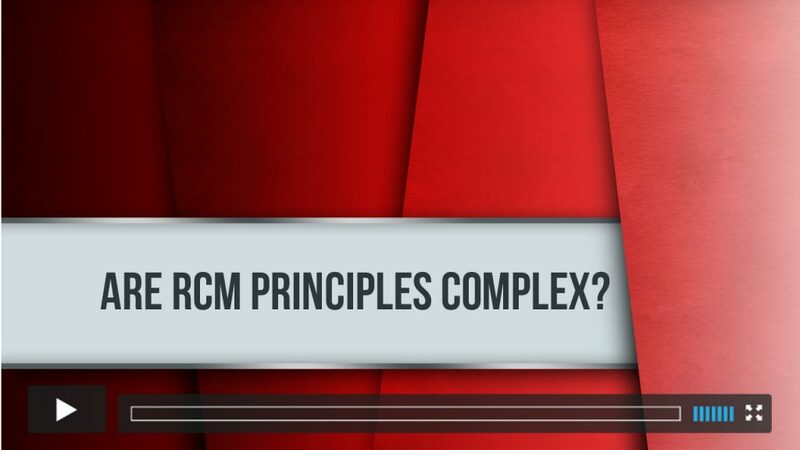 This is one of the biggest misconceptions of the RCM process. Discover why it is often wrongly believed that RCM is too difficult to implement. Eighteen years ago, at a small restaurant in Bath, England, a former head of the Royal Navy’s RCM program said something very poignant to me. It answers this question. 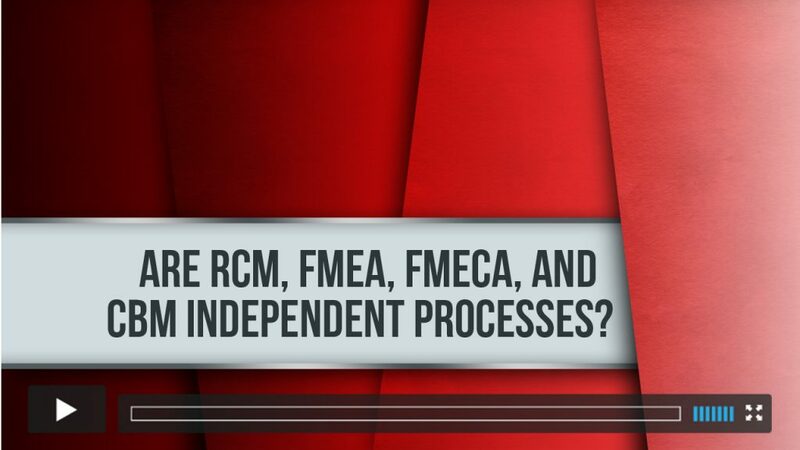 Are RCM, FMEA, FMECA, and CBM independent processes? Do you ever mutter to yourself: “Reliability Centered Maintenance, FMEA, FMECA, and CBM? I’m so confused! Where do I even start?” If so, don’t skip this one!